A Hongkong Celebrity’s wedding Kennie Bee & Fan Chiang. 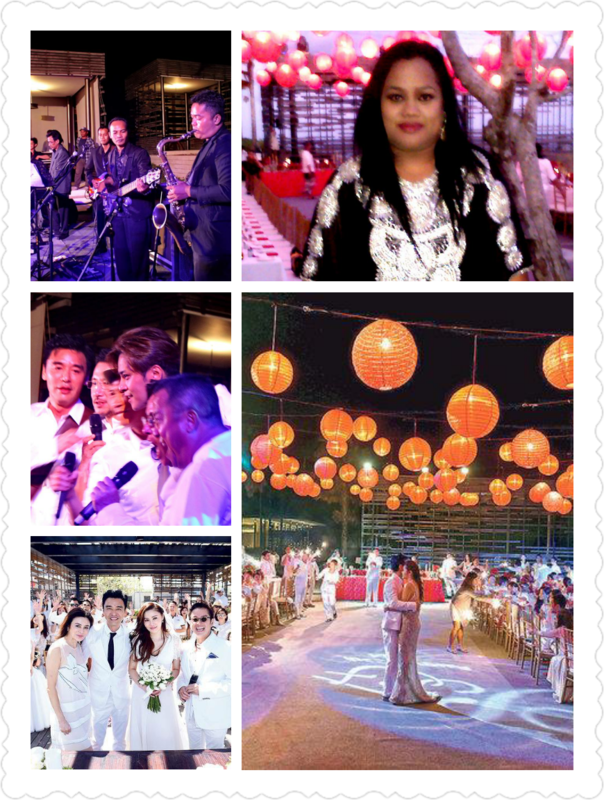 The wedding was attended by top artists from Taiwan & Hongkong. The atmosphere was superb, very fun yet romantic and memorable.